LGT Green, also known as Hijauan LGT is a mixed development property ptoject located at Kampung Attap in Kuala Lumpur. LGT Green consist of a 33-storey Grade A office tower (Tower A), a 43-storey tower of small office/liveable office (SoLo) units (Tower B), and a 46-storey serviced residences (Tower C). 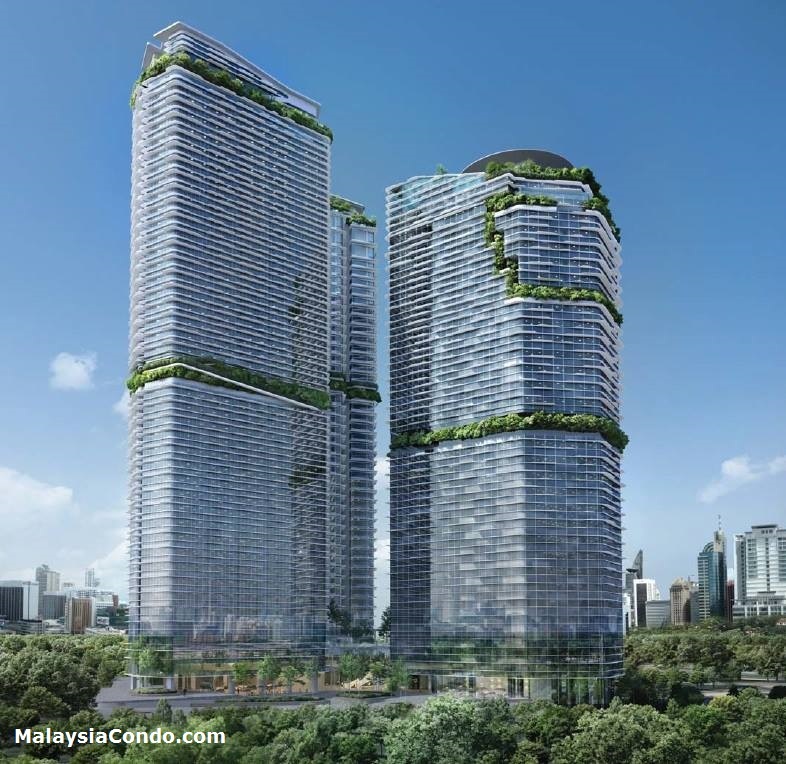 The development will aim for GBI-Gold certification and is designed by Malaysia's well known green architect, Datuk Dr Ken Yeang. 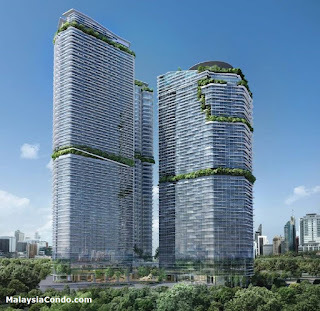 The developer, the family company of the late Tan Sri Lim Goh Tong (Genting founder) has appointed F3 Capital as the lead development partner to lead the execution and marketing of the project.